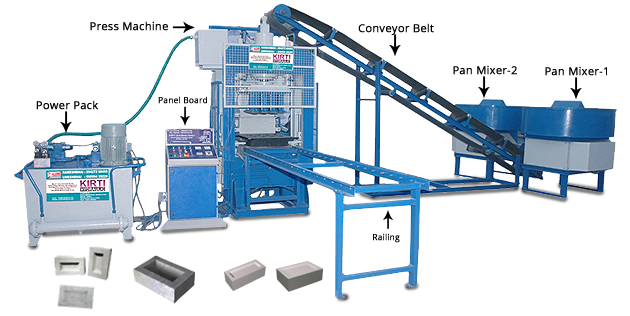 Construction materials like bricks of different sizes, shapes and quality are required during construction work but to produce such bricks there is requirement of cutting edge machinery and solutions. 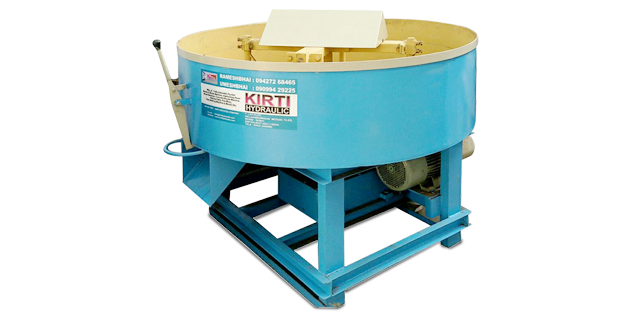 And, thus, we, Kirti Hydraulic, bring forth a broad assortment of construction products making machinery and industrial solutions. 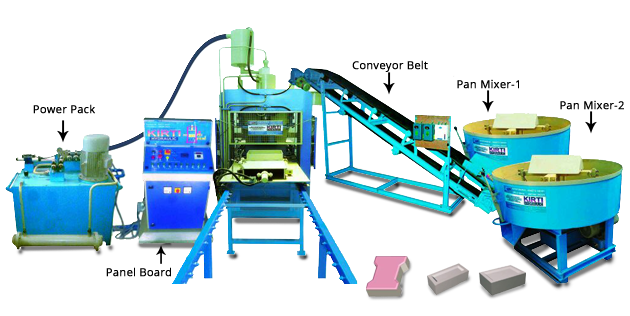 Being an ISO 9001:2008 certified company we have always preferred on providing quality over quantity. 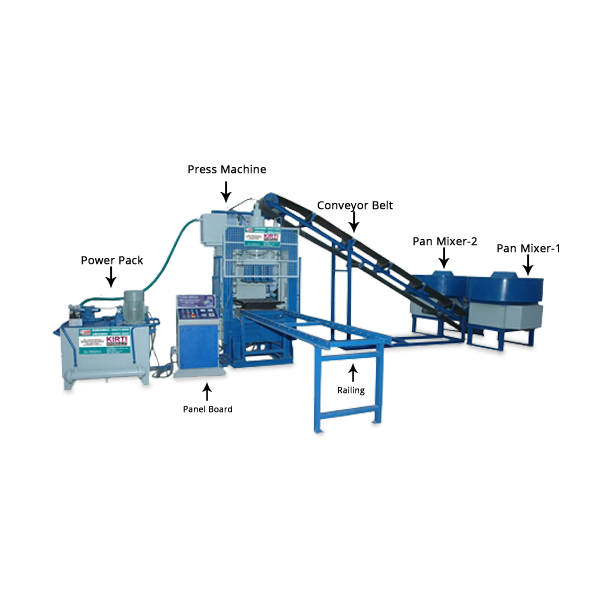 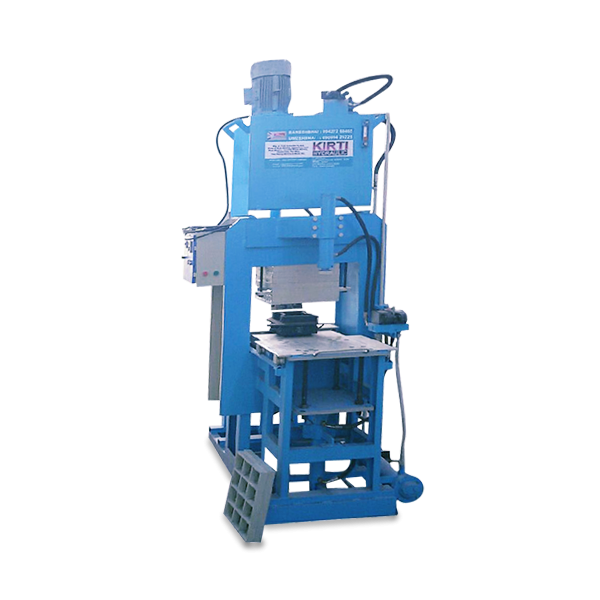 Our offered array includes Bricks Making Machine, Color Mixer Machine, Fly Ash Block Machine, High Pressure Paver Block Machine, Material Handling Trolley and many more. 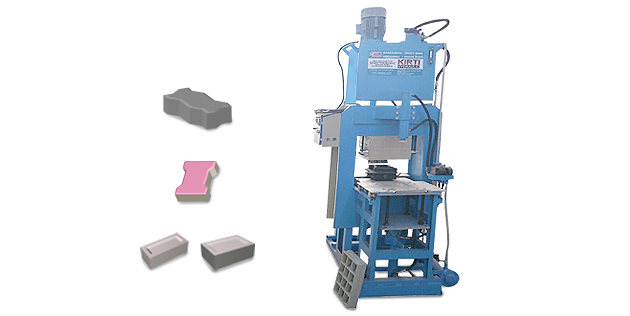 These state-of-the-art technologies help the manufacturers of pavers blocks and allied materials in having a swift-productive manufacturing process. 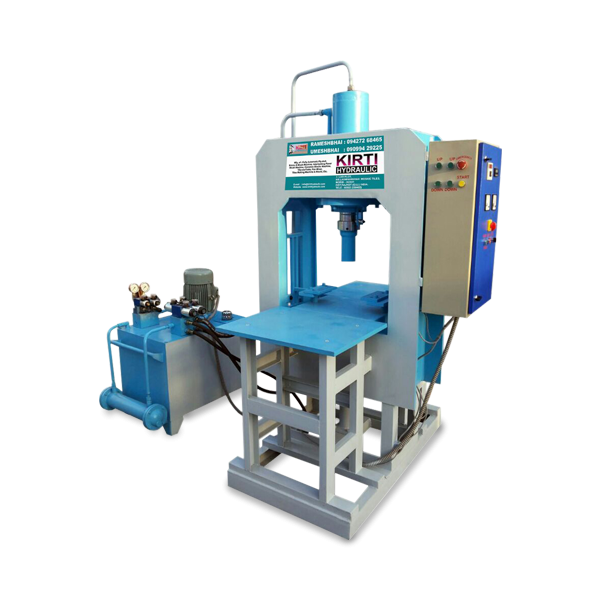 Most of our clients from different parts of Karnataka, Orissa etc., consider us as the most reliable Manufacturer and Supplier, capable of meeting every kind of market requirement on any odd hour or urgent basis. 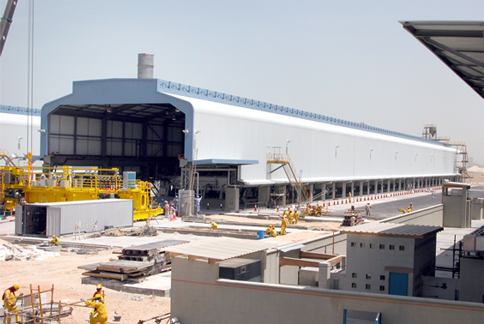 This, one factor of ours is also helping us stay ahead in the industry. 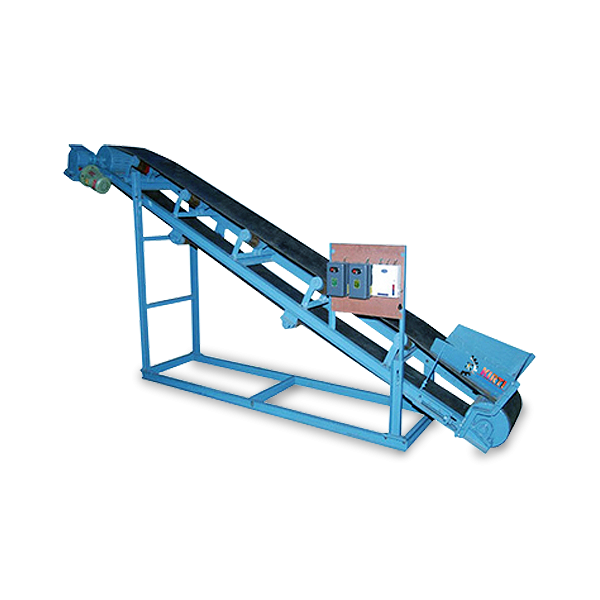 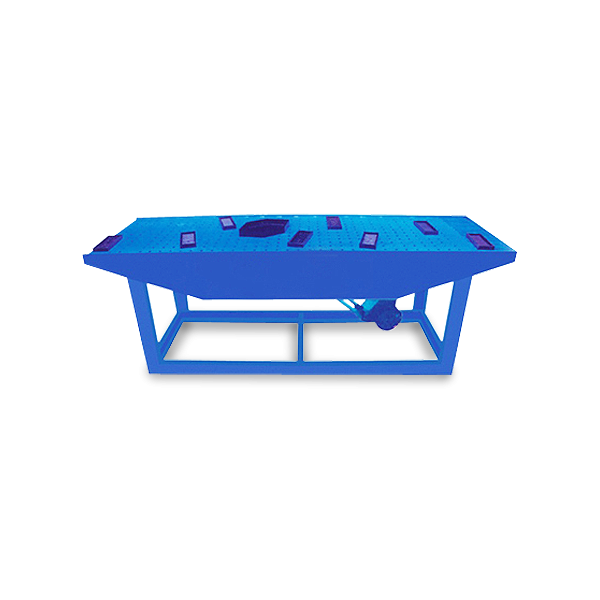 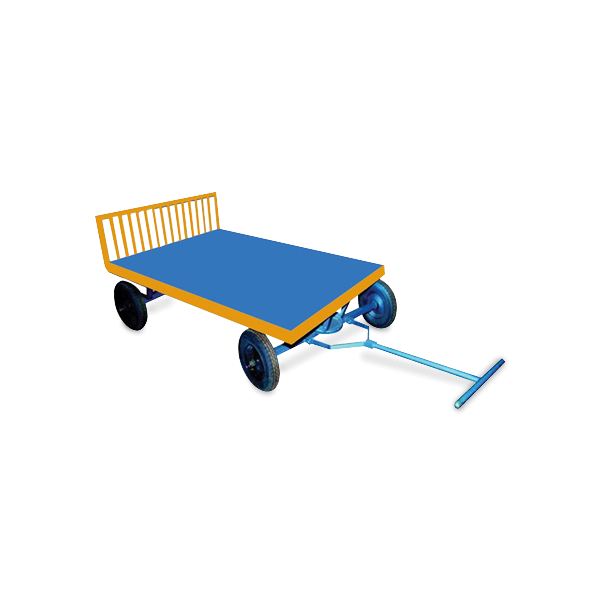 Offering superior grade Material Handling and Construction Products Manufacturing Machinery at industrial rates. 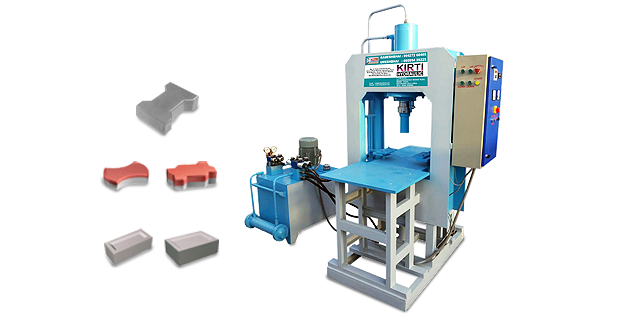 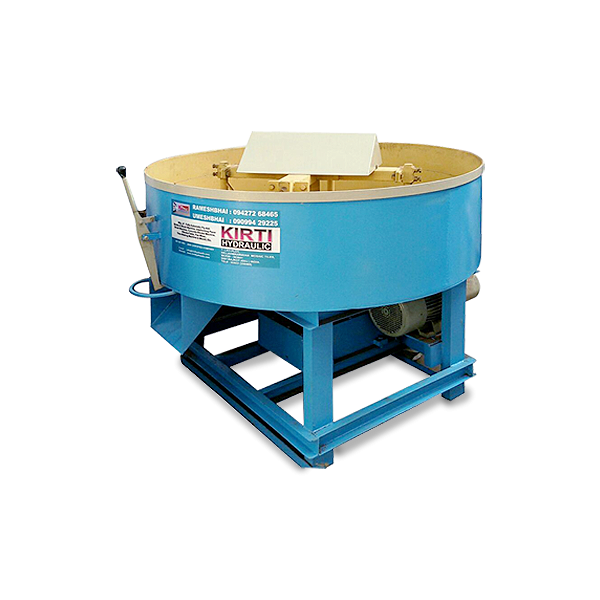 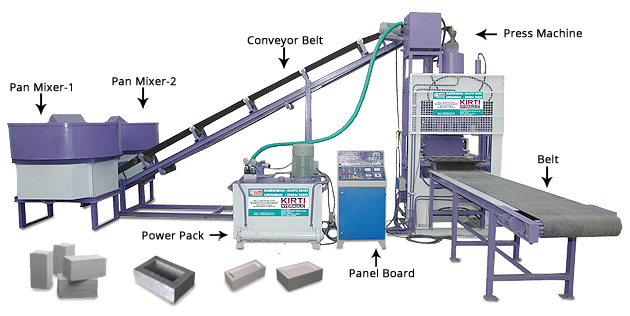 We at Kirti Hydraulic, a trusted name because of quality product manufacturing of paver block machinery, fly ash brick machine & demoulding machinery and other machinery. 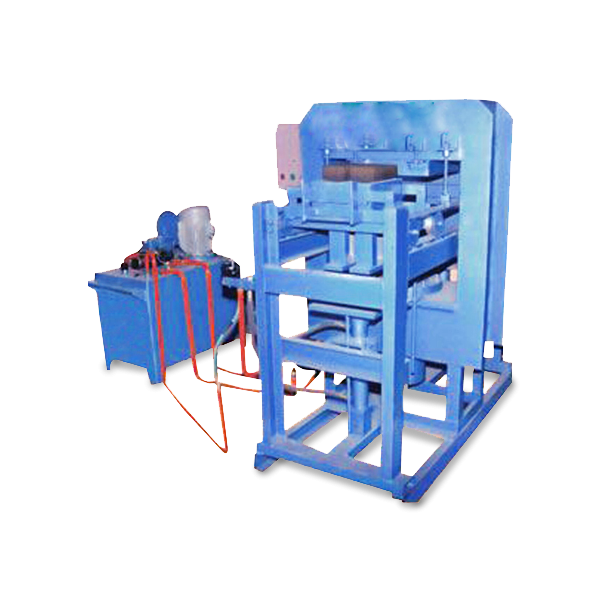 To increase our client list and to get the full satisfaction of all our clients is and will always be our priority and henceforth, we are always on our toes to take up market challenges.